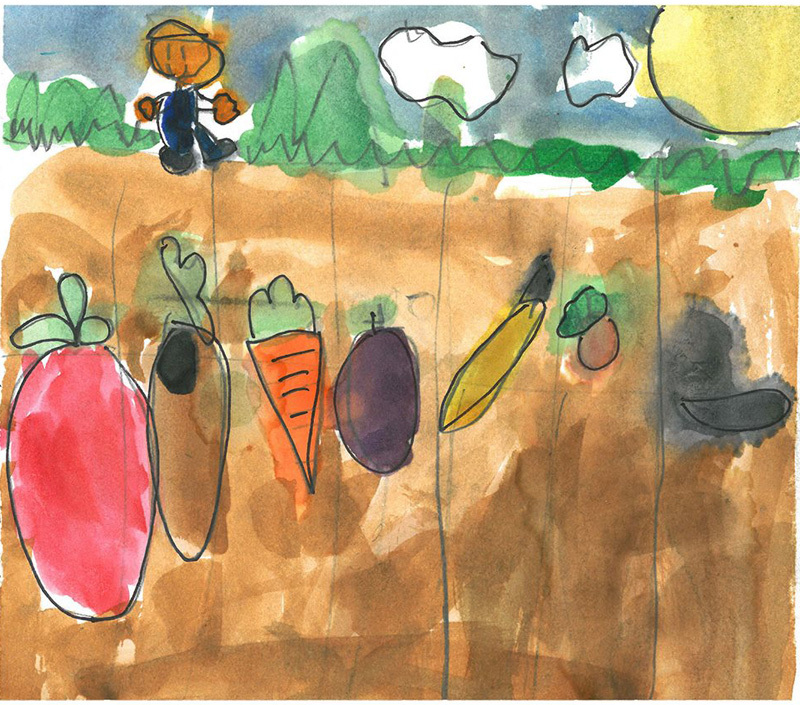 School-Based Food Education gives students the opportunity to learn about and fall in love with life-long healthy food choices from an early age at school. Common Threads provides coordinated leadership and support for school-based food education through our trained Food Educators. 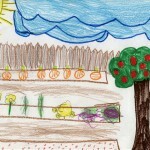 Gardening during the school day – Food Educators lead lessons in school gardens during Fall & Spring. 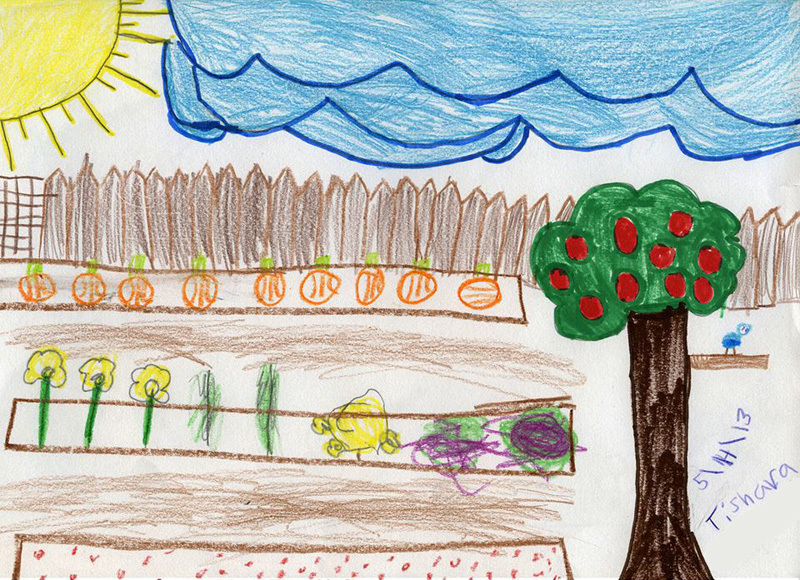 Students participate in caring for food-producing gardens as well as learning about various subjects through garden-based learning (e.g. math, science, reading, etc.). Cooking in the classroom -Food Educators cook/prepare simple vegetable-based recipes and discuss basic nutrition concepts. Students prepare recipes in small groups, building their ability to work in a team. 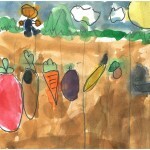 After school programs – Gardening, cooking, or a combination of these activities. 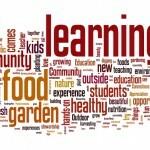 In addition, Food Educators connect with other initiatives such as Harvest of the Month and school-based family nights. For a current list of School-Based program locations, see where we’re growing. Even if working with Common Threads isn’t quite right for your school right now, we’d love to share what we’ve learned on our Resources page. 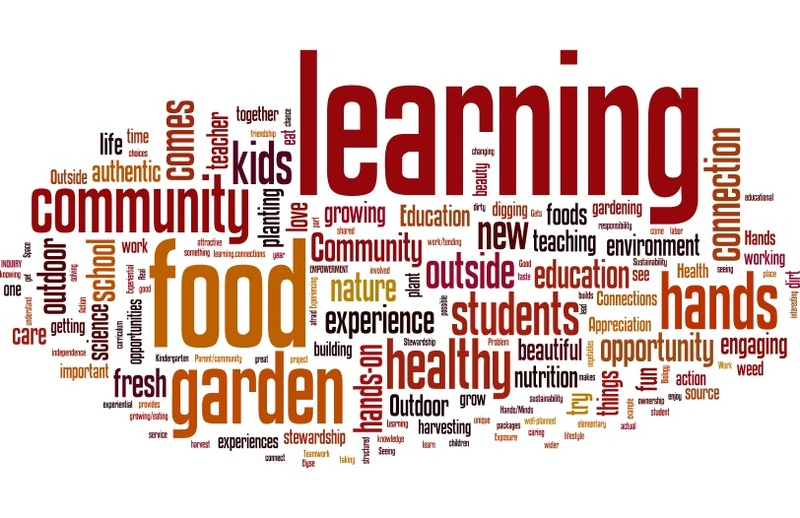 When we asked teachers to tell us what 3 words best described their school garden, this is what we heard!